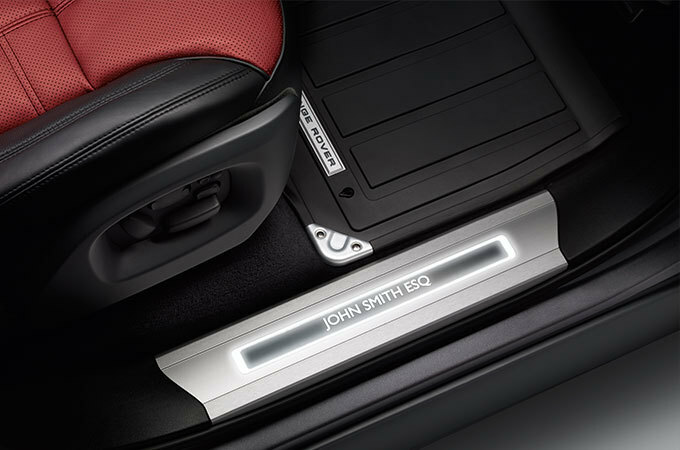 Land Rover Accessories are covered by a 1 year unlimited mileage warranty or the remainder of the New Vehicle Limited Warranty, whichever is greater. 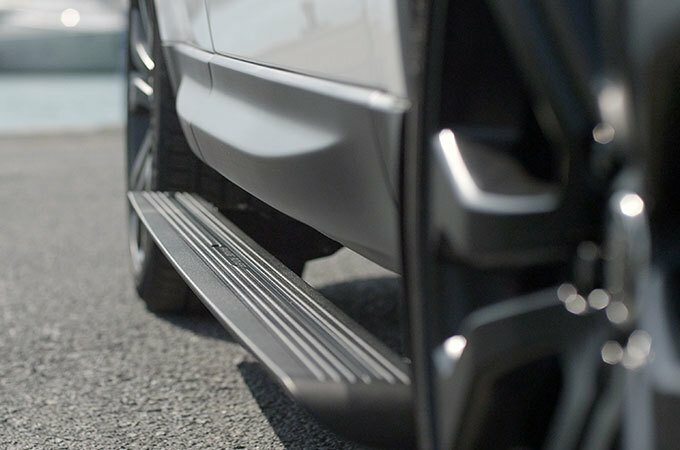 Add Land Rover approved accessories at any time, from premium carpet mats to personalized illuminated treadplates to create an environment of your choice. 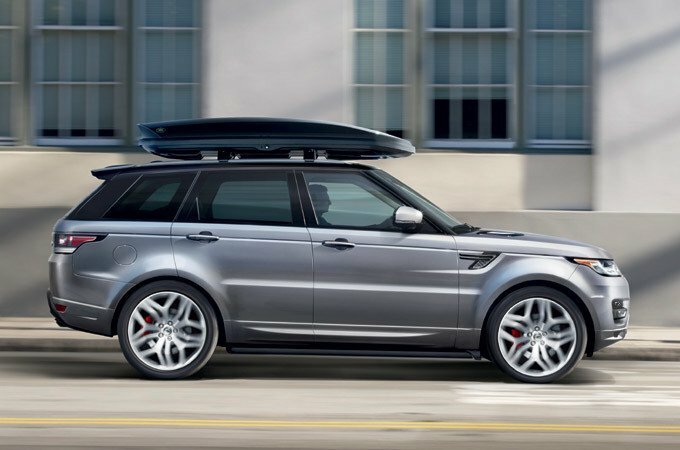 Choose specialized carrying accessories, including roof racks, to suit your lifestyle, and optimize Land Rover’s towing capability with the right equipment. 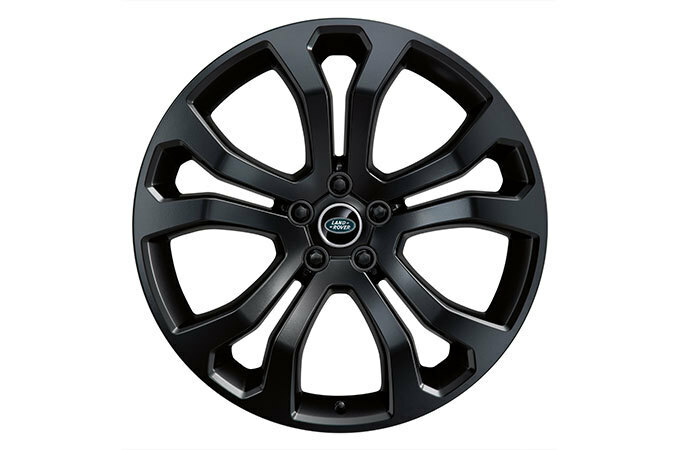 Personalize the appearance of your Land Rover with alloy wheels in many styles, sizes and finishes. Enhance them further with styled valve caps.